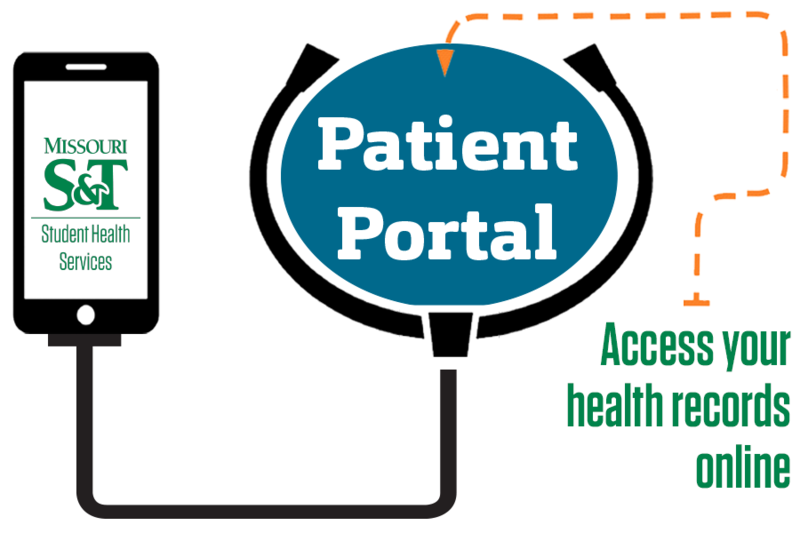 The patient portal gives you access to sumbit forms, send a secure message and view lab results. For portal problems or to be granted access, please contact Student Health at (573)-341-4284. If you get sick or injured while on campus, we are here to help. We want to keep you healthy and reduce the amount of class time you might miss due to illness. We provide non-emergency medical treatment for most illnesses and injuries and serve as a urgent care. There are certain requirements that need to be met before you can complete enrollment and move onto campus. Failure to meet these requirements will result in a hold on your registration process. We are mainly a walk-in clinic, but you can also schedule an appointment. If you have any questions or you would like to schedule an appointment, feel free to contact us. Thursday:9:00 a.m. - 4:30 p.m. Mental health and counseling services are provided by the Counseling Services office on campus, located in Norwood Hall. To learn more about the counseling services available to students and how to contact Counseling Services, visit the Counseling Services website. Taking a short screening is the easiest way to see if you or someone you care about should connect with a mental health professional. Screenings are confidential, anonymous, and only take a few minutes. Mental health is important in every stage of life — don't wait to take care of it. Visit counseling services at 204 Norwood Hall or give them a call at (573) 341-4211.